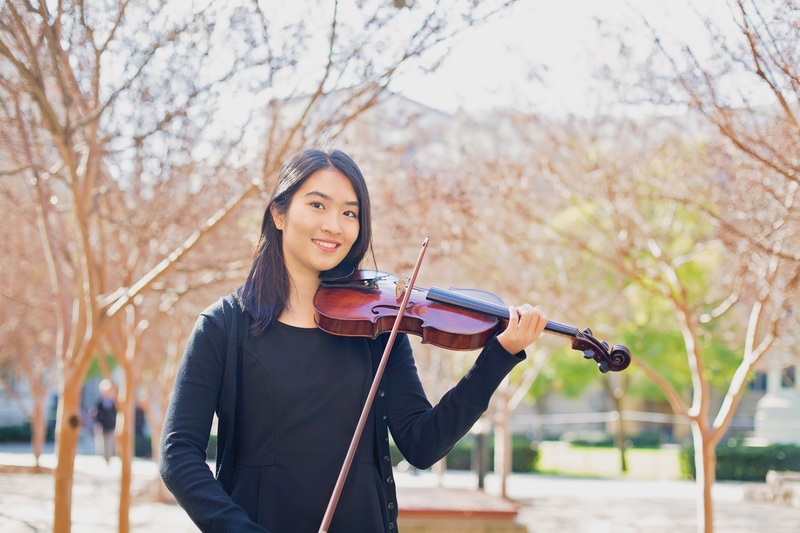 Meet Esther Cheah: Bachelor of Music (Classical Performance) with Honours student at the Elder Conservatorium of Music. Esther came from Singapore in 2011 to complete her year 12 of high school in Adelaide. “I chose to study in Adelaide because I liked that it is a small town that does not have a hectic lifestyle compared to bustling Singapore, where I am from”. After making several good friends while she was at high school, she decided to study at The University of Adelaide. Esther said that she chose to study specifically at the University’s Elder Conservatorium of Music because it offered a wide range of resources for practicing and performing. An exciting event for Esther in 2015 was being flown to Singapore to perform at a gala dinner celebrating Singapore’s 50th anniversary of independence, and honouring the strong relationship between Singapore and South Australia, with guest of honour, Dr Tony Tan Keng Yam, President of Singapore. This entry was posted in News, Research and tagged bachelor of music, elder conservatorium, honours, music, singapore, study, violin. Bookmark the permalink.